Jazzaldia 50 documents the five decades in the history of the San Sebastian Jazz Festival, the longest-runningby far of the Spanish festivals and one of the oldest in all Europe. Jazzaldia 50 contains the chronicle, poster and artists for each of the fifty editions, illustrated with a large number of quality photographs. 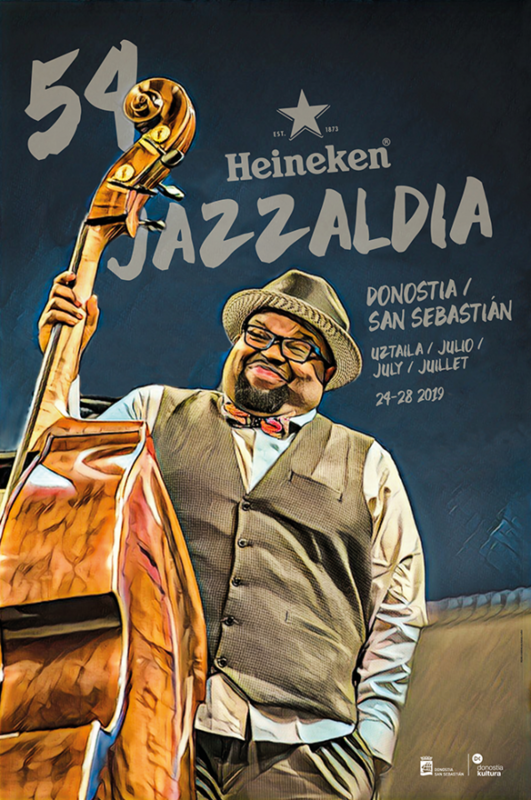 It also comes with impressive full-page portraits of the numerous figures to have visited the Festival: Charles Mingus, Ella Fitzgerald, Dizzy Gillespie, Art Blakey, Miles Davis… As you can see, the history of the San Sebastian Jazz Festival is the history of all contemporary jazz. It has an index with more than 5,000 names, also indicating the year they performed, making it a highly useful instrument, particularly for jazz aficionados. The book, hardback and with 288 pages in high-quality coated paper, has a price of 35 euros. 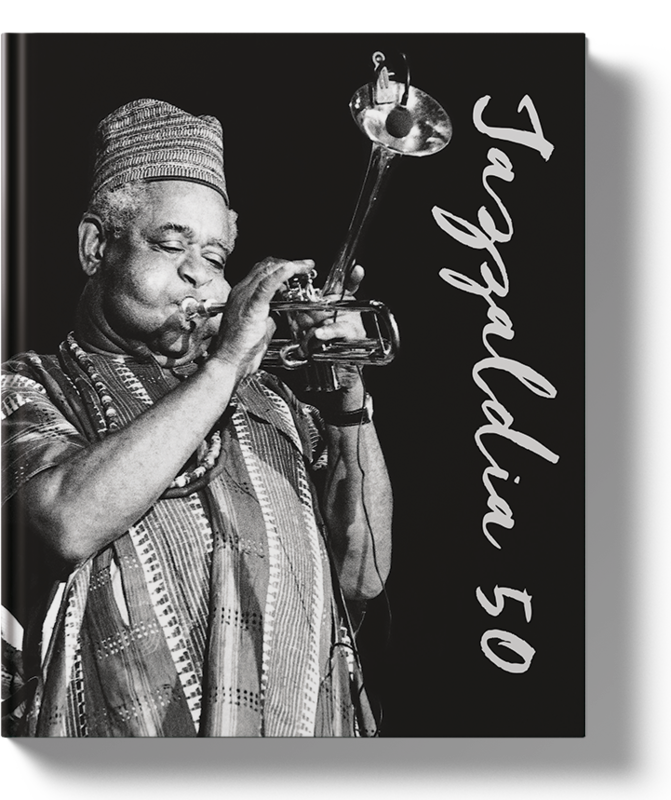 If you’d like to buy the Jazzaldia 50 book, please write to the following email address: infojazz@donostia.eus . Thank you. Share the post "Jazzaldia 50"